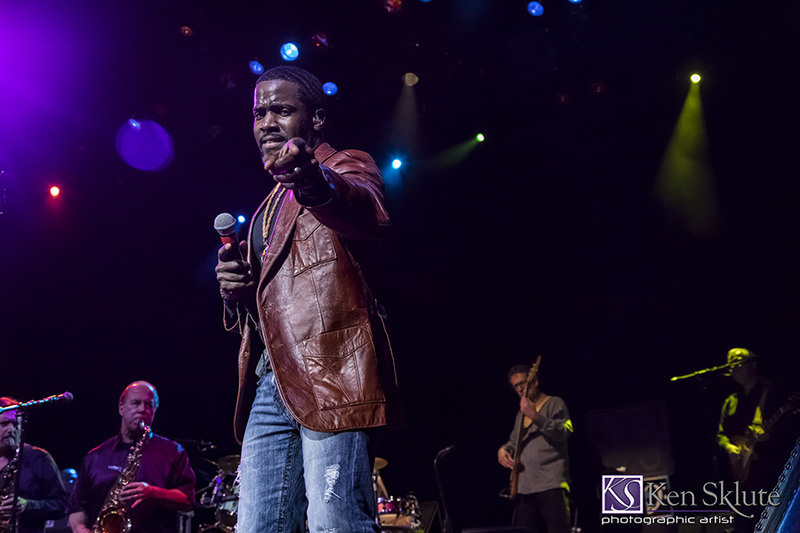 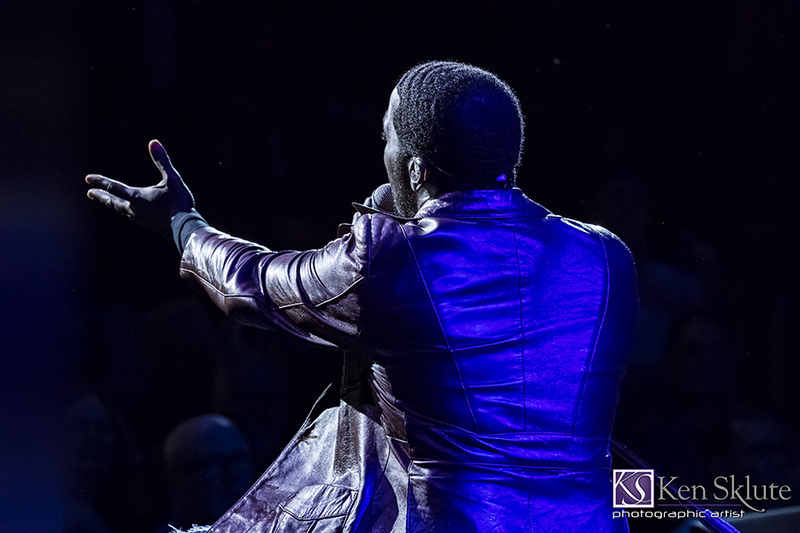 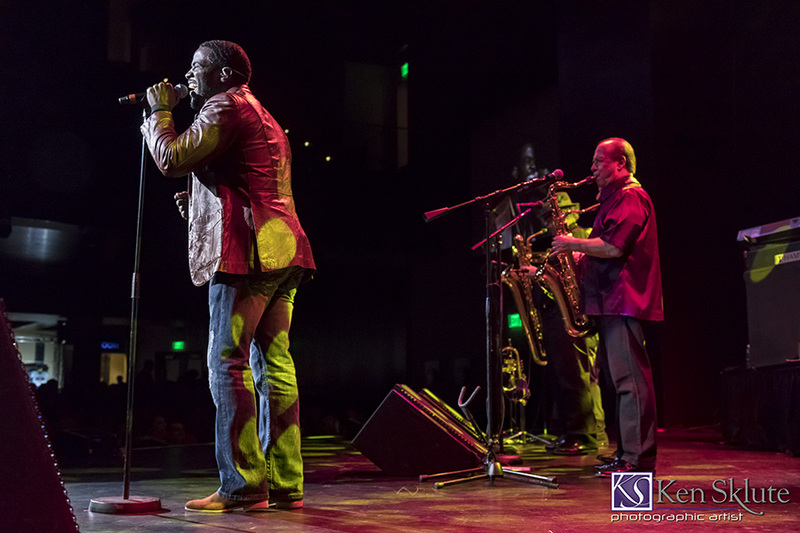 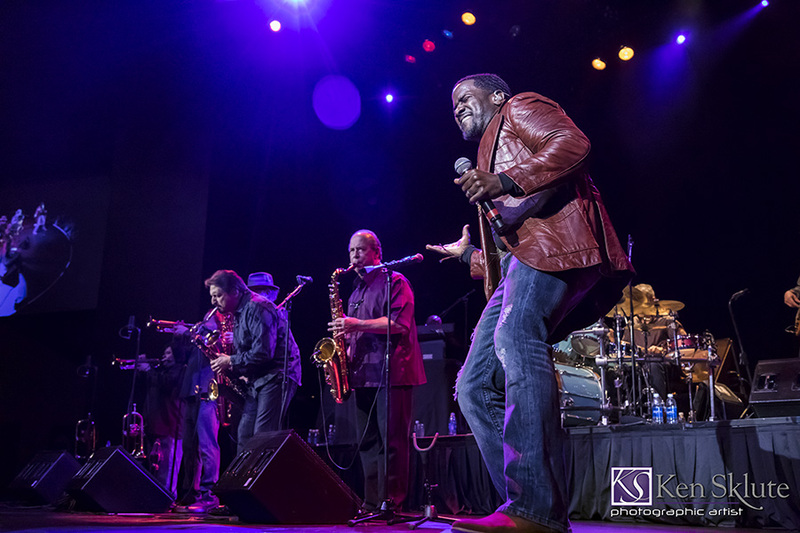 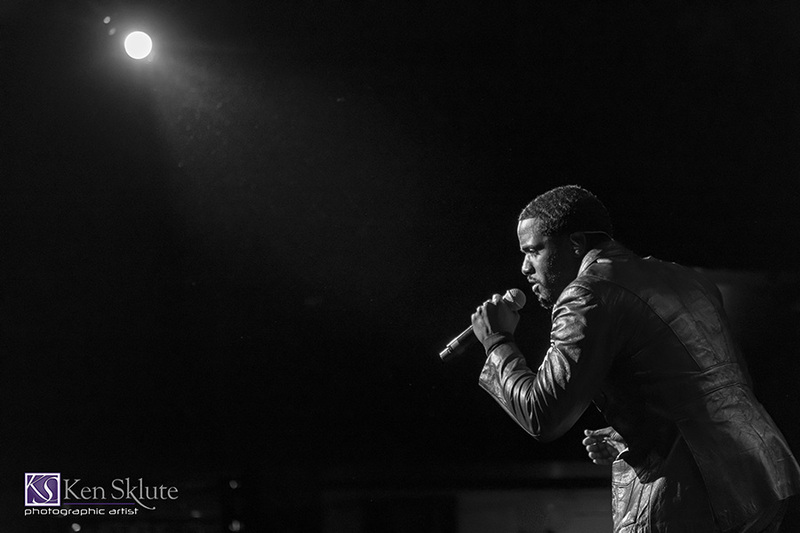 Marcus Scott, the vocalist who joined the band in April of 2016 rocked the stage and the audience as he brought his charm, powerful voice and James Brown-like dance moves to this tight group. 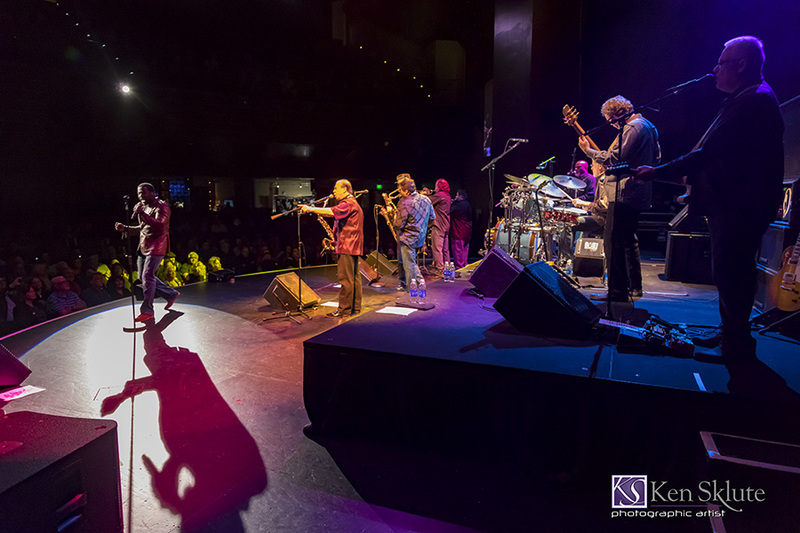 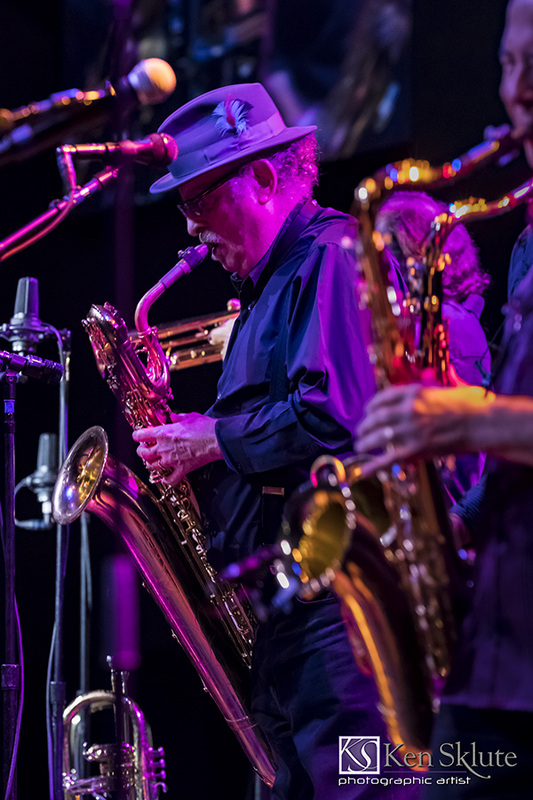 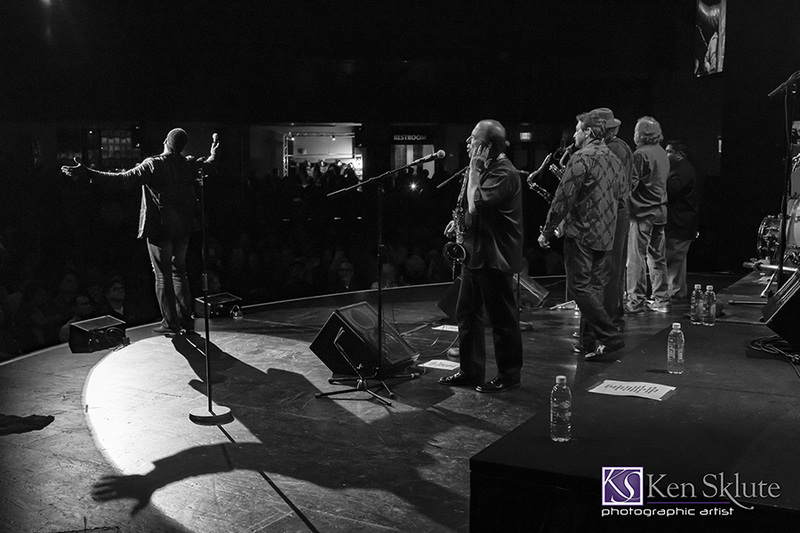 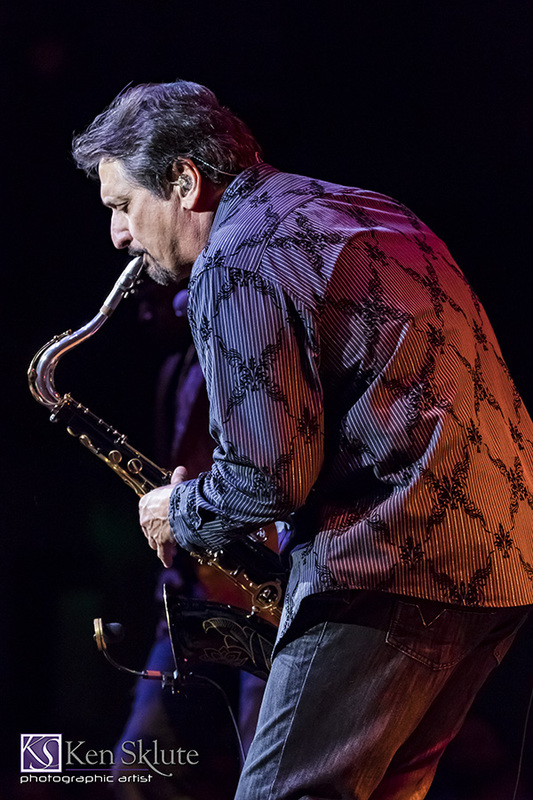 I’ve always enjoyed the baritone sax player Stephen “Doc” Kupka who is not only a founding member of Tower of Power, but along with Emilio Castillo has written most of the TOP song catalog. 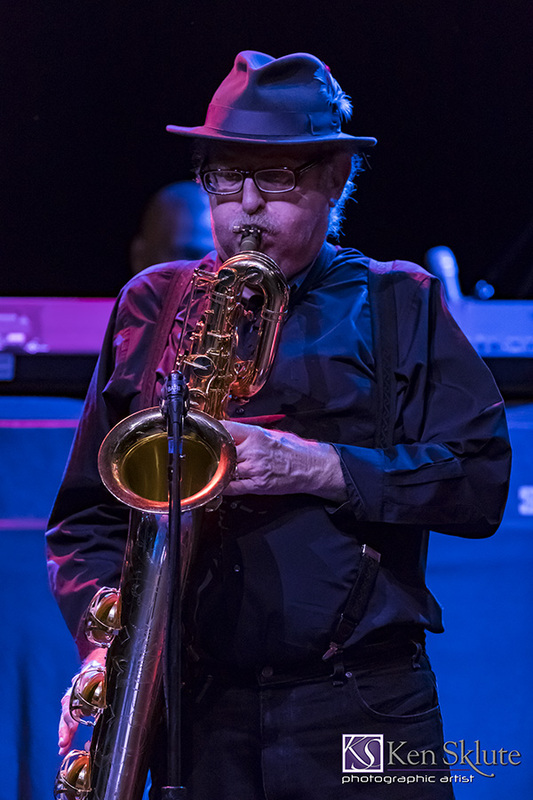 Tom E. Politzer is TOP’s lead tenor sax player. 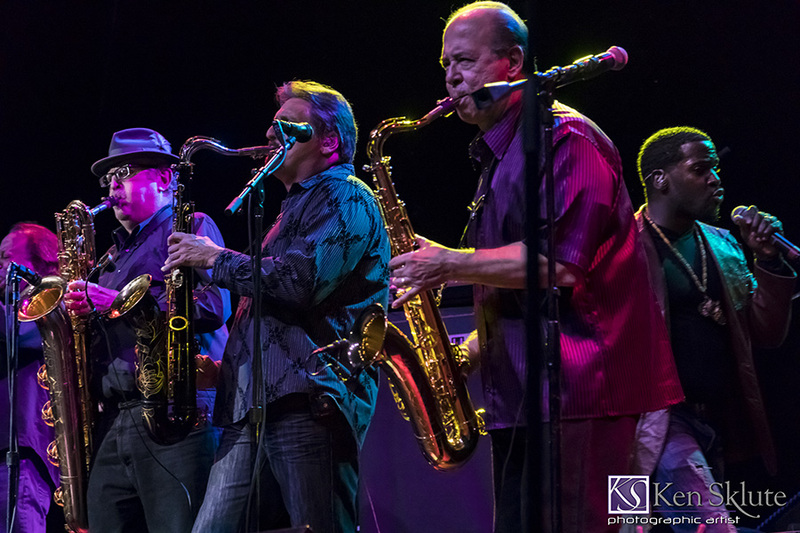 Tommy fills that role totally, not only as an outstanding soloist, but also as a part of the five piece Tower of Power horn section. 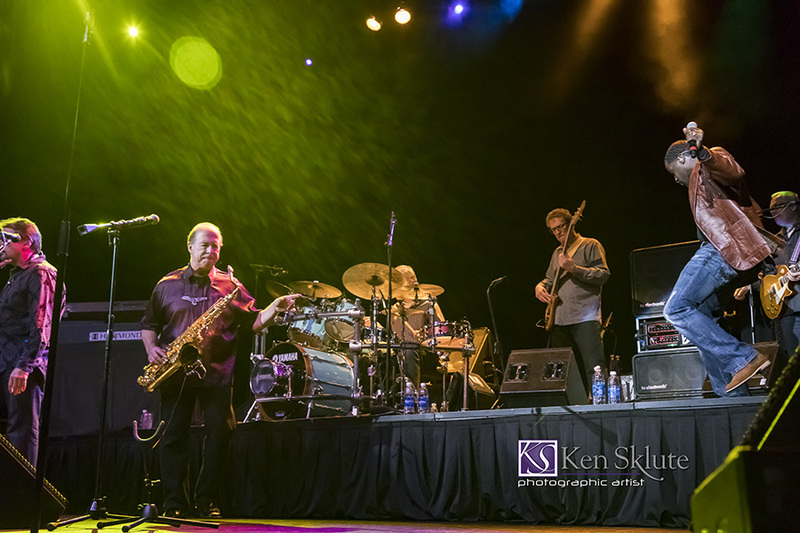 Great shoot of one of my all-time favorite bands. Thanks for sharing.